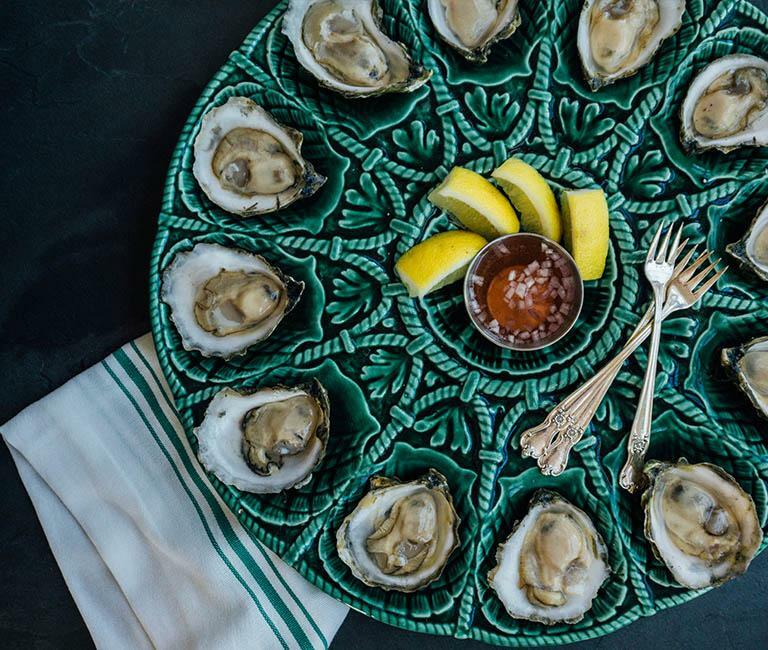 We all know oysters are the ultimate food (duh. 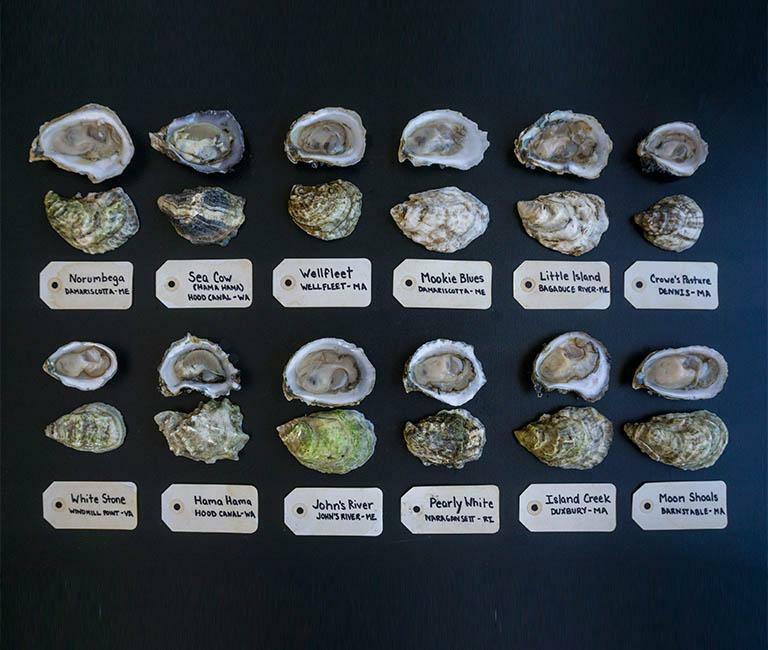 ), but did you know that there is more to our beloved little bivalves than shucking, merroir, and good times? Oysters are actually one of the ultimate “power foods” for athletes, especially endurance athletes. 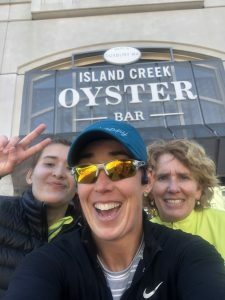 Admittedly, summer evenings at our Duxbury raw bar are my preferred endurance event, but on Monday, April 15th I am running the 2019 Boston Marathon (my first) and Island Creek is even sponsoring my team (Spaulding Rehab). To train, I ran a little (damn you ski season and your distracting powder days) and ate a bunch of oysters. Here’s why it’s all going to work out just fine…as we like to say “it’s gonna be great”. Oysters have more zinc ounce per ounce than ANY food on the planet. Boom. 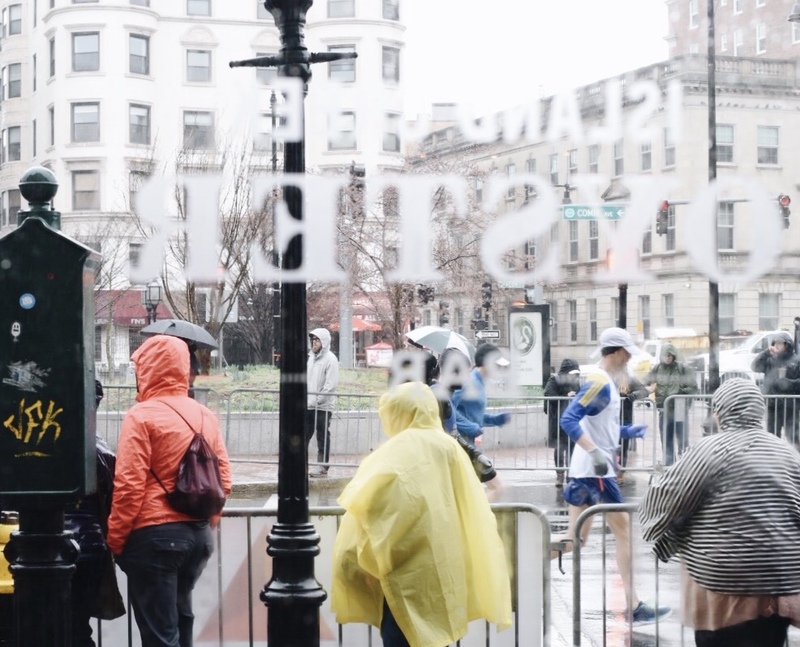 Digest that (before your run). Training for a marathon means beating up your body as you stretch your physical limits and build muscle. Zinc is CRUCIAL for tissue repair and growth and it strengthens your immune system. Want to supercharge your cells and increase their ability to transport oxygen? 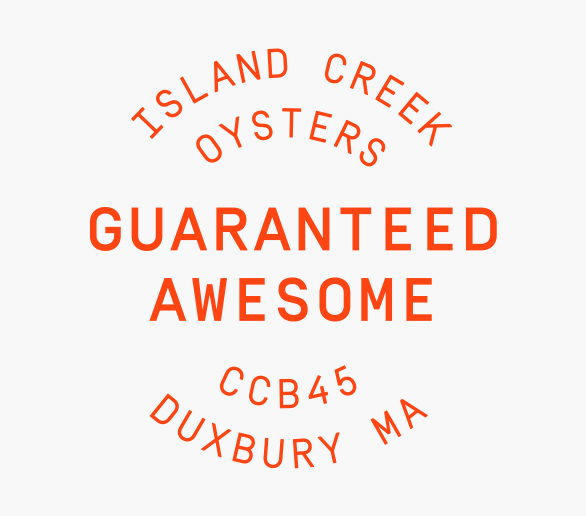 Half a dozen oysters provide over 30% of your daily Iron requirement. Iron = Energy. Shuck ‘em up fellow runners. Inflammation is bad, in running and in life and these compounds work together to fight inflammation. Bonus, they also support improved cardiovascular function by aiding in muscle contraction and provide electrolytes – all things endurance athletes need. 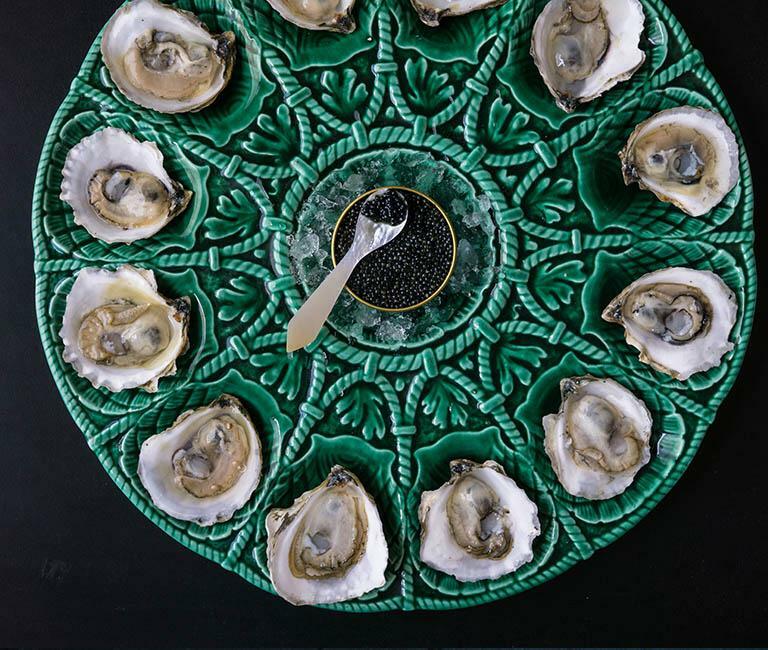 Oysters actually make you happier…the New York Times (and science) even says so. Maybe it wasn’t that runner’s high that got me through the weekend long runs?! So, Peace out Mother Shuckers, I have 26.2 Miles to run/walk/crawl! Reuse, Renew, Recycle... Oyster Shells!